Direct Online Marketing™ is a full-service search engine marketing (SEM) firm offering paid search marketing (pay per click, PPC), search engine optimization (SEO), business blogging, local SEO, and analytics. Our clients come from a range of verticals, including industrial, financial, sports, legal, political, trucking, healthcare, and retail. Direct Online Marketing™ and our skilled staff carry several industry affiliations and memberships including recognition as a Google Partner and Bing Ads Accredited Professional firm. We fully manage client campaigns, offer training, and also partner with complementary agencies to provide our services. To learn more about us, please visit http://www.directom.com/ or call 800.979.3177. The company is fully accredited with skilled talent pool consisting experienced team members who definitely make your online marketing campaigns successful with all possible ways. The expert team of Direct Online Marketing has helped clients in dozens of industries around the world. We never make fake guarantees but always assist you at every step while reviewing your business in the industry. 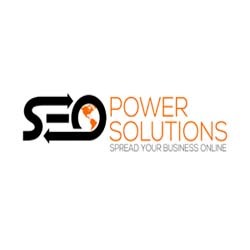 It's hard to keep up with all the changes in PPC, SEO and social marketing. 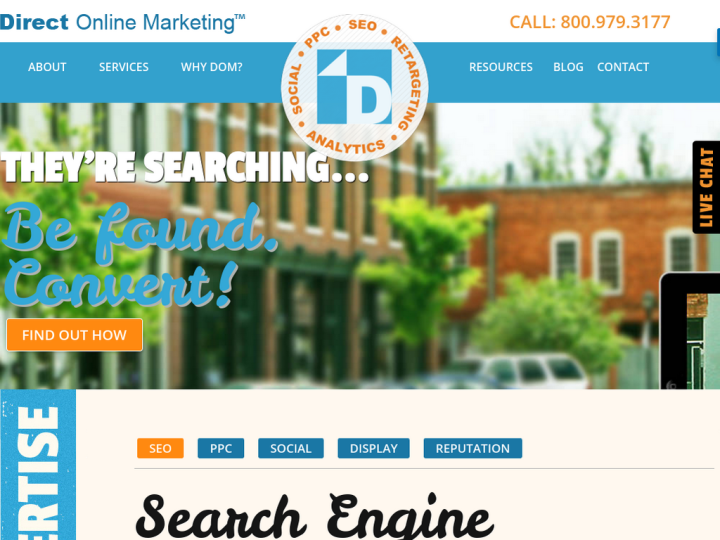 The professionals at Direct Online Marketing do a great job of helping us use the most effective online marketing. 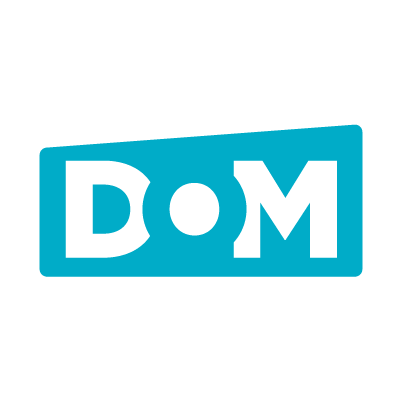 We've worked with DOM on PPC and Google business listings. Their insights, level of care, and overall attention to detail is impressive. Could not recommend them more.